Click the link above for the Awards detail. I feel fortunate to participate in the weekly Monday Poetry Potluck exercise with esteem colleagues in the celebration of poetry and the art of writing. I am honored for the recognitions given with a select group of peers for our poetry. I was recognized for my poem, Soaring. The specific awards and list of winners can be found by clicking on Poetry Awards for Thursday Poets Rally Week 32. Congratulations to my colleagues and a huge thank you to Jingle for making this all possible. I am honored to be included in a group of peers recognized for our poetry. I was recognized for my poem, Beautiful. 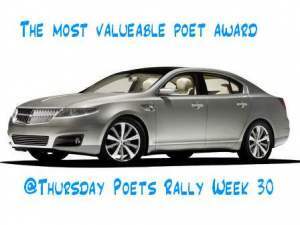 The specific awards and list of winners can be found by clicking on Poetry Awards for Thursday Poets Rally Week 31. Congratulations to everyone and a huge thank you to the person responsible for the rally, Jingle. I am thankful to be counted with those others who have received the following award for Rally week 30. It is an honor to be chosen by peers. I also nominate Imagina @ http://imagina1.wordpress.com/ for the Perfect Poet Award. Thanks to Frayed Edges http://frayedges.wordpress.com for the awards!! Please check out the site! 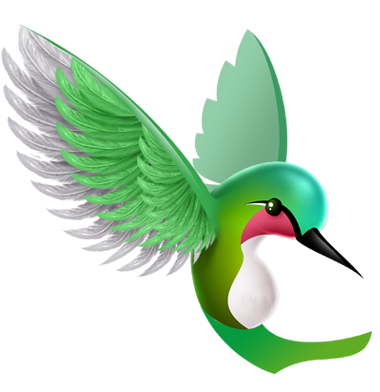 Fellow poet and blogger Buttercup 600 ( Amanda) recently sent me the following list of recognition and awards which she received and so I have from another prolific blogger and poet Jingle. WOWWWW Thanks a TON, T!!! You rock! You absolutely deserve these lovely awards yourself!!! You are so welcome, Kavita! Many thanks to you also, Jingle! congrats on receiving this award. 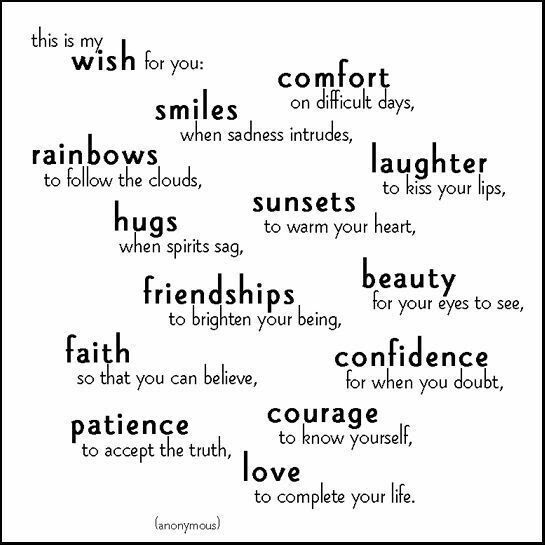 You are very kind…I fear I am not deserving as I am very behind in passing these on. No Prob, Suzicate… Glad to give it to you! Congrats on the awards :)! Thanks for thinking of me to pass them on. We are currently on a 2 week vacation, but I hope to blog again soon. Have a great week. Happy Wednesday! I value your support!